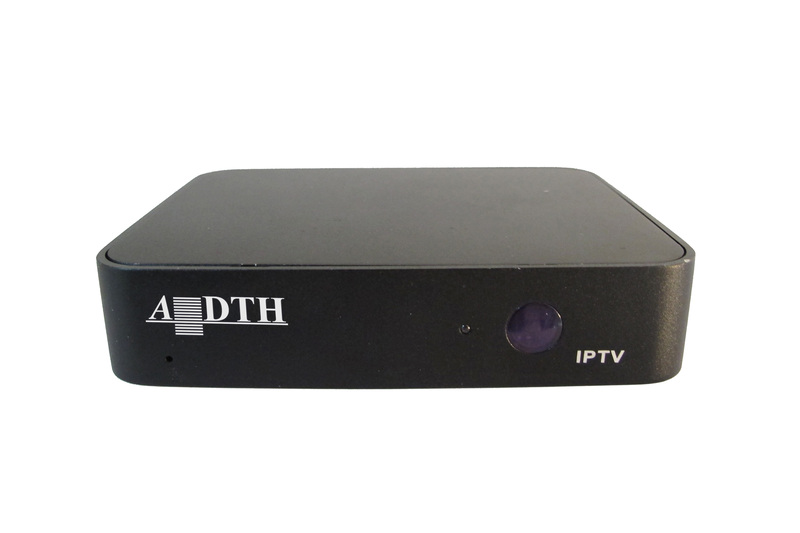 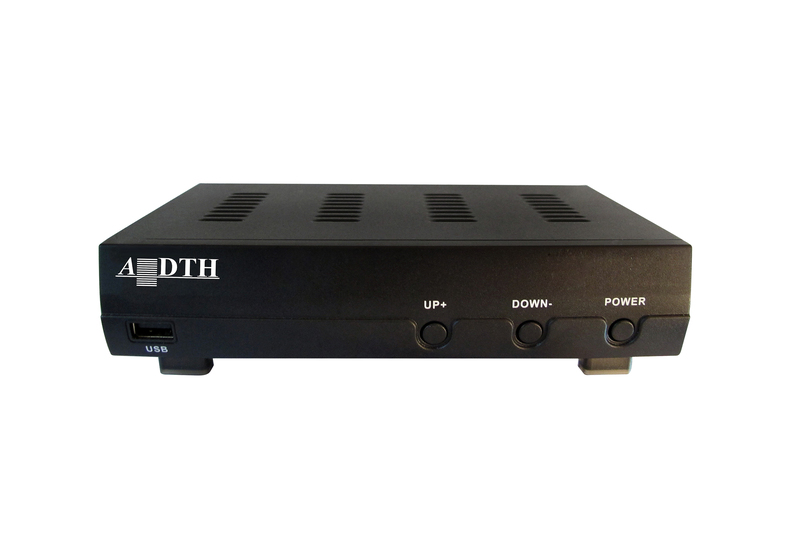 ADTH digital IPTV receiver, IP 7880M, offers a range of advanced technical capabilities enable viewer to enjoy an array of new viewing experiences. 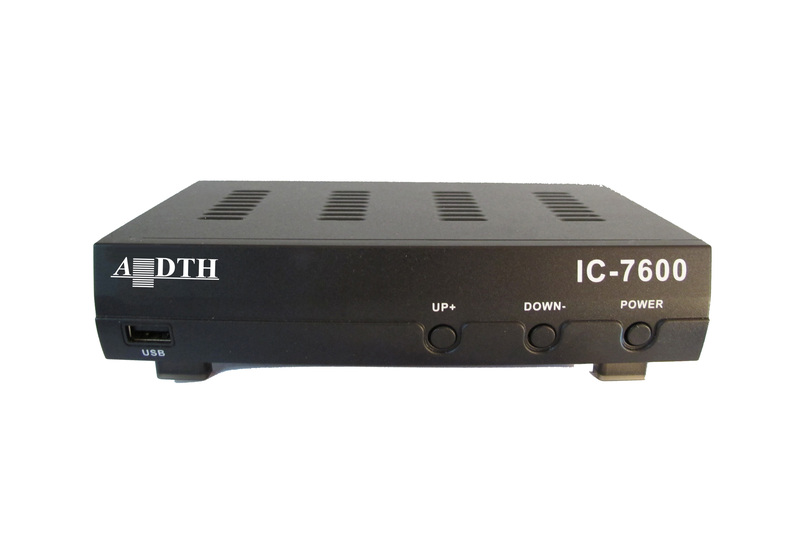 IP 7880M capabilities include high-end microprocessor, expandable internal memory, enhanced graphics, a full range of audio and visual options, and more. 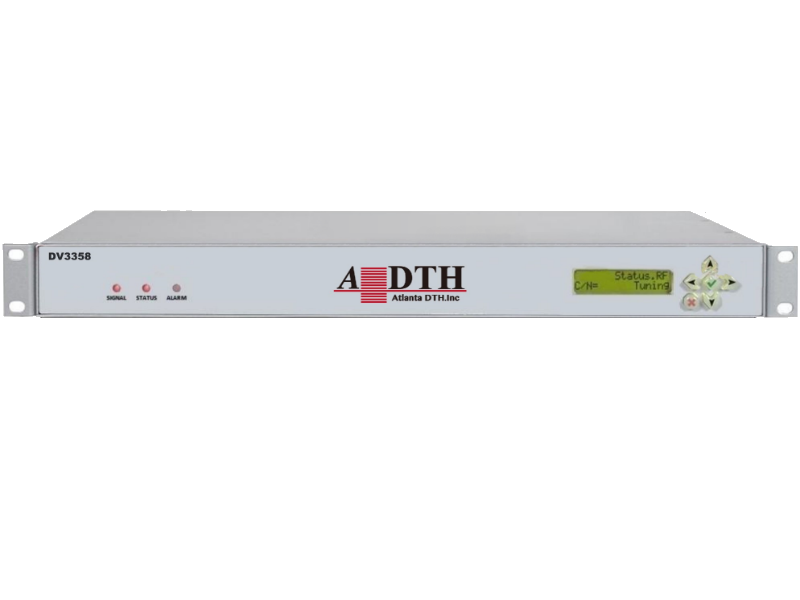 The receiver comes with an optional Conditional Access (CA) system allowing the decryption of the live content as well as the archived materials controlled by the Digital Rights Management (DRM) Systems. 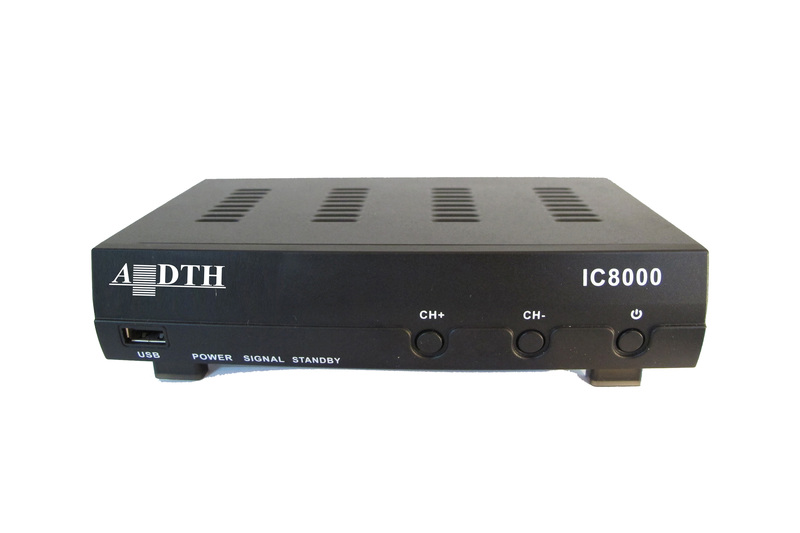 IP 7880M provides a very secure architecture for protecting any security information in a CA/DRM system. 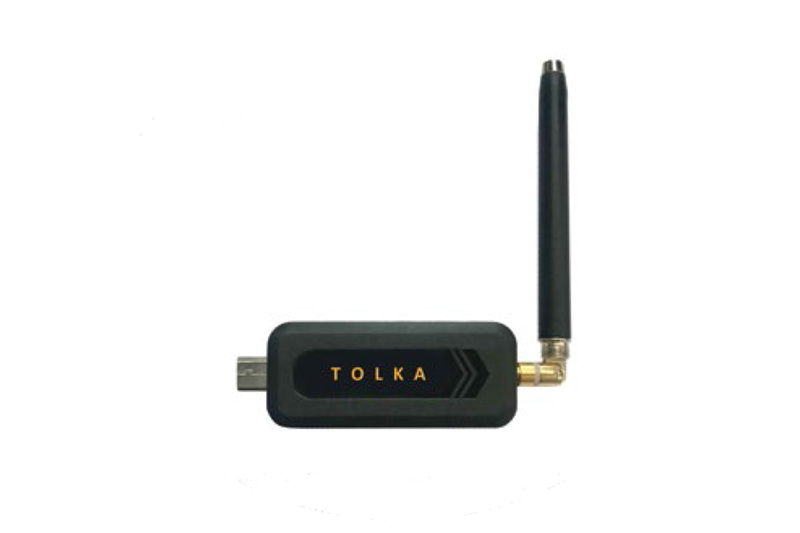 It also provides a secure boot-loader including a programmable OTP ROM, a hardware-controlled key management unit that can fulfill all the needs and requirements from different CA and DRM systems.